A summer cooking for an ultra-cool rock band sounds like the job of Kate O'Neill's dreams. So, when Will Sargent, manager of Walking Wounded, asks her to cook for the band while they record their new album in Tuscany, she jumps at the chance. Even though it means spending three months apart from her fiance Brian, it gives her a chance to get away from her interfering, eccentric family who've made it all too clear that they don't approve of her engagement. But little does Kate know that the job is all part of a plot hatched by her mother, Grace, to scupper Kate's wedding plans. Brian, a wannabe New Age shaman, has never fit in with the larger-than-life O'Neills and Grace is convinced that Will, old family friend and unrequited love of Kate's life, could provide a change of direction for Kate's affections. 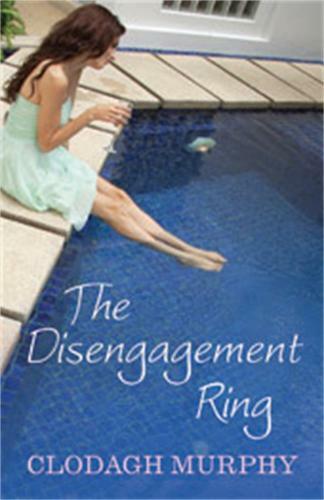 But Grace doesn't count on Will's glamorous, model girlfriend, Tina who is determined to hang on to him at all costs. As the long, hot Tuscan days drift by, temperatures in the villa start to heat up. Will Kate finally learn to stand up to her meddlesome mother or will she find her feelings for Will are stronger than ever?